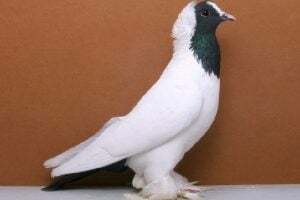 The Starwitzer Cropper Pigeons – also known by names: Boulant de Starwitz, Starwitzer Flügelsteller, Gozzuto in Starwitz, Старвицкий Ставак – is a varietal originating from the Upper Silesia region, expressed as one of the ancient races, but it has not been known since when began developed – probably already known since the 17th century or earlier. 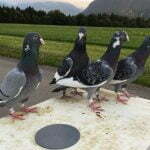 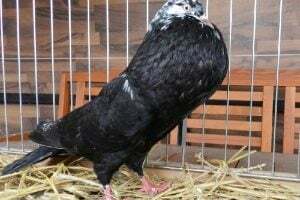 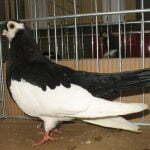 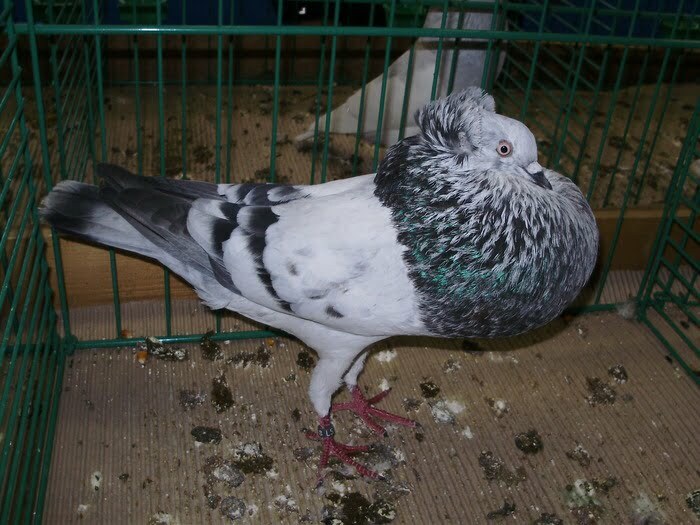 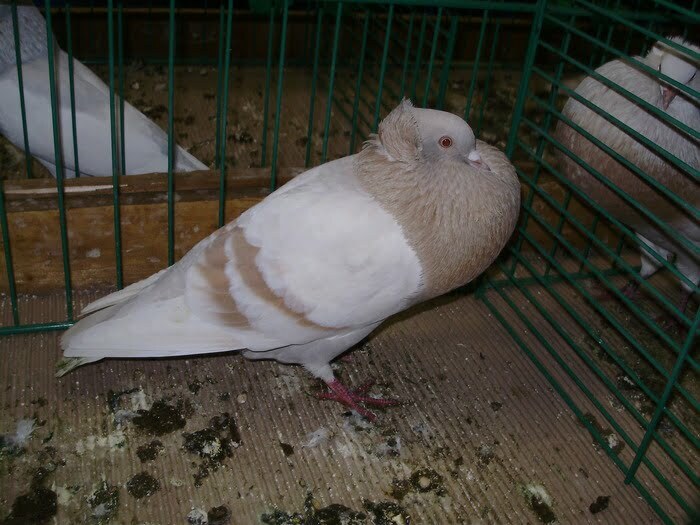 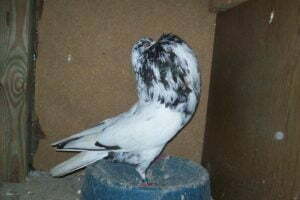 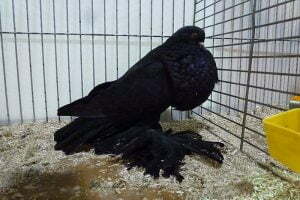 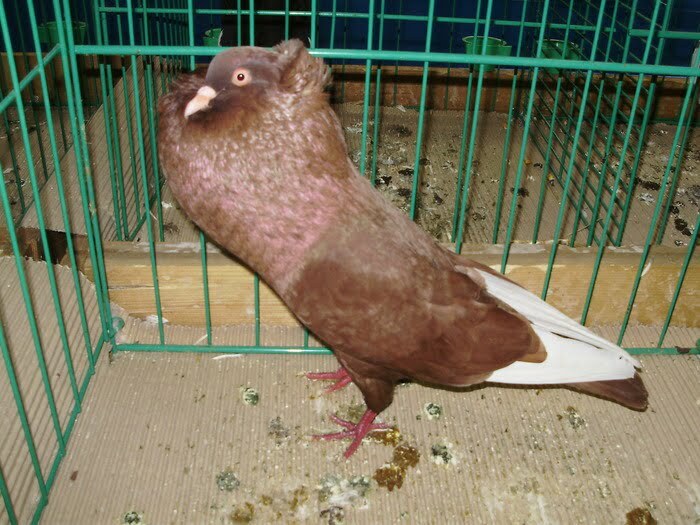 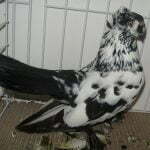 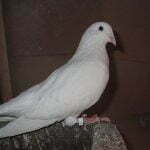 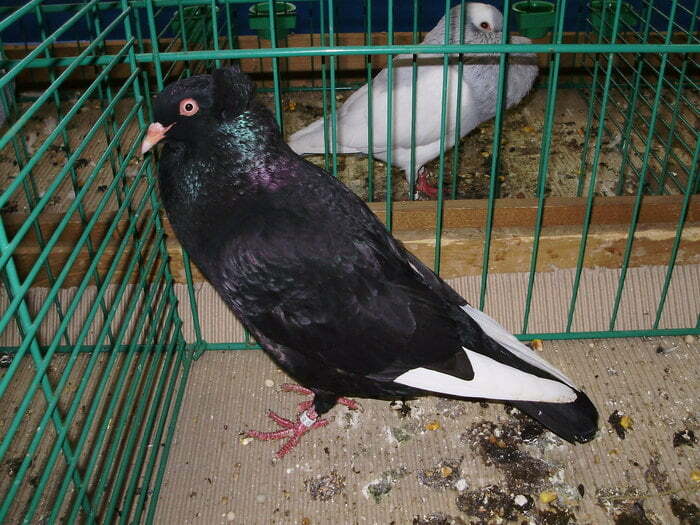 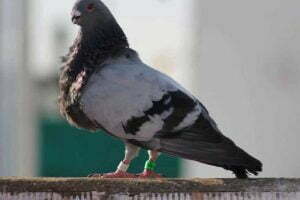 The varieties categorized into this type of Cropper pigeons have now been extensively cultured throughout Germany, including in many countries in Europe. 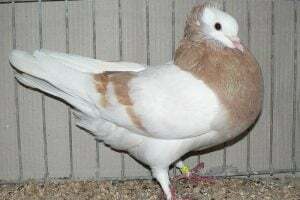 This variety is very popular, many become the mainstay of the collection of fancier and breeder, and always displayed in various events. 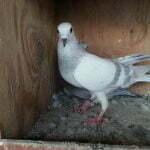 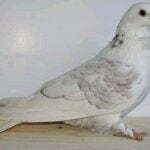 Have good flying skills, make a sound of wing-wings, but the aspect of appearance is more of a concern in development.